When an event is organized, it’s important to rely on a professional that is able to coordinate and take care of the details. 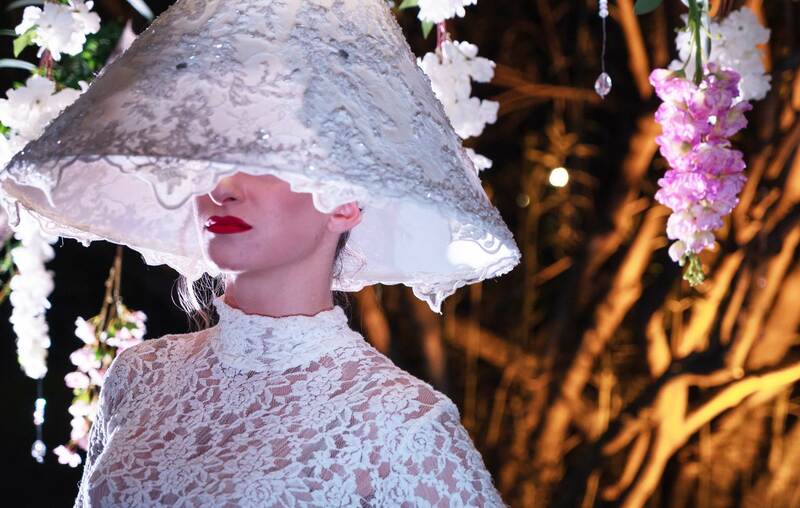 In my event planner service you will have all my experience to organize unique events linked to your Company or commercial Activity, in Rome and in Italy. Meetings, lunches and business dinners, conventions, workshops, inaugurations of shops: every event will be personalized on the basis of your needs and on the budget. We will fin together the perfect solution. 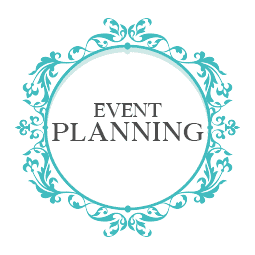 In what consists my event planner service?